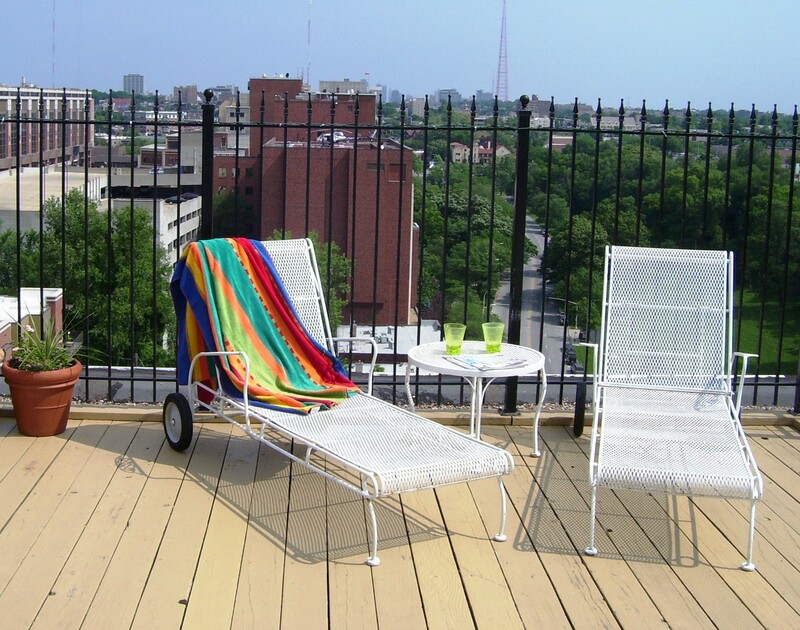 A relaxing weekend on the rooftop terrace. Published June 28, 2014 at 1963 × 1545 in Amenities. Text and images Copyright © Parkway Towers.